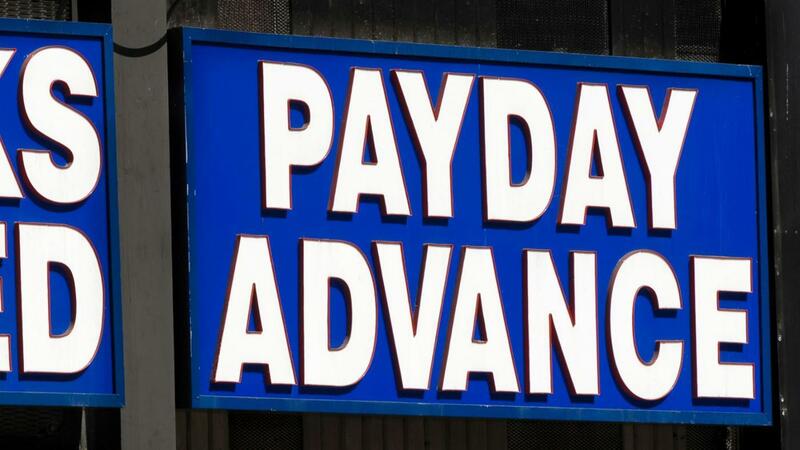 A salary advance loan is an alternative to a payday loan offered by banks and credit unions. The biggest difference between the two types of loans is the amount it costs the borrower to get the loan. Interest rates and fees are much lower with a salary advance loan, according to Need Help Paying Bills. Typically, a borrower can get a loan for no more than $500-$1000 and no less than $50. A credit union usually charges a maximum 18 percent interest rate on a loan, according to the National Credit Union Administration. Borrowers should be aware that banks and credit unions report their payment history to credit bureaus.